This is a perfect picture to start off the weekend! Another perfectly captured moment. The boy in his element. Dancing. the. night. away. 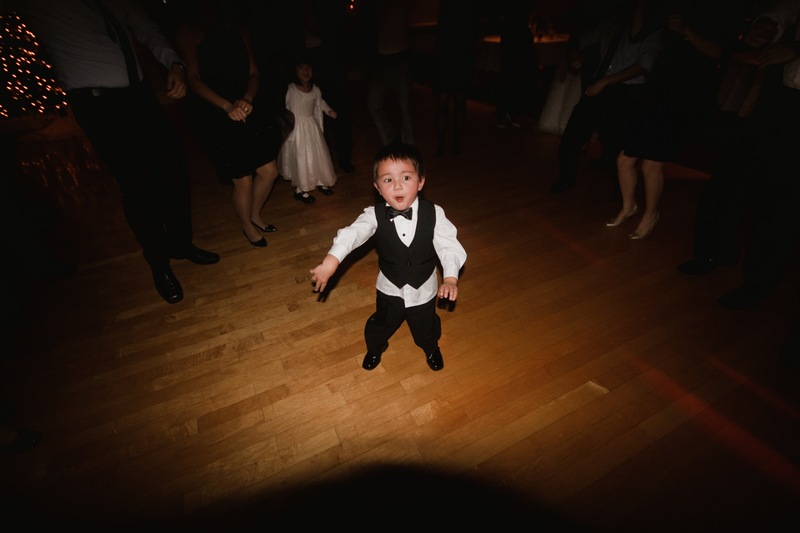 I know I’ve shared a lot about Nathaniel’s dancing inclinations, but this picture was priceless (Tim and Megan’s wedding). It’s one of those that you just want to blow up and put onto a canvas! Thanks Peter Liang, for the picture. Hi Tiffany, I have sent you an email. Thanks for reading!